Ewood Park opened in 1882 as a multi-sports ground. Blackburn Rovers first only occasionally used the ground, but started using it regularly from 1890. 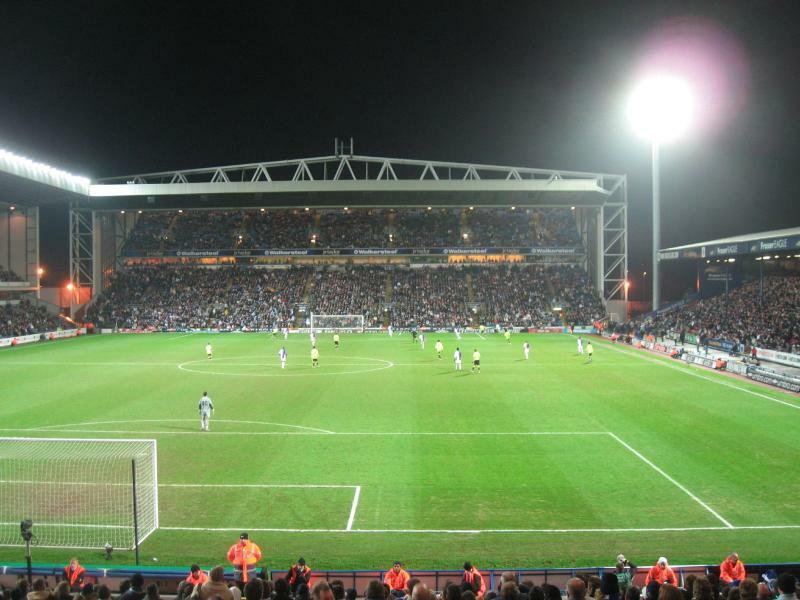 Ewood Park developed quickly in the early 20th century when new stands were built and the capacity of the stadium quickly rose. 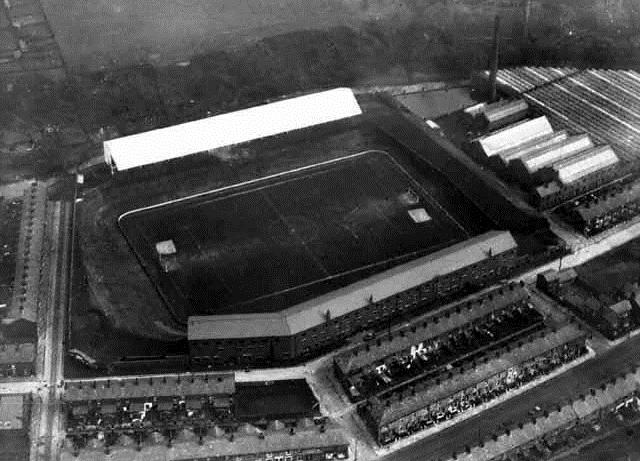 It recorded its highest capacity on the 2nd of March 1929 when 62,522 visitors saw Blackburn play Bolton in an FA Cup match. Few changes were made in the following decades, apart from the installation of floodlights and cover for the Blackburn End terrace. 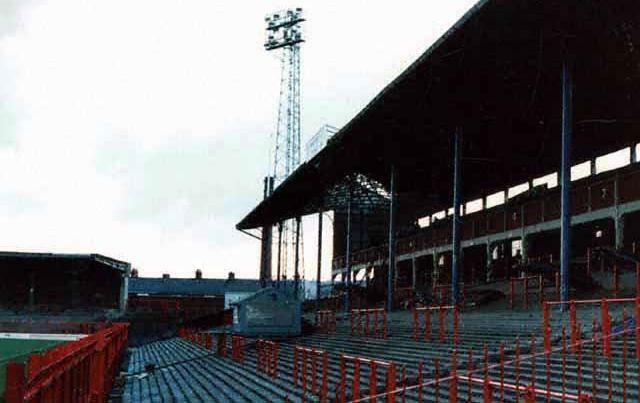 In 1984, the Nuttal Street Stand got rebuilt after it had burned down in a fire. 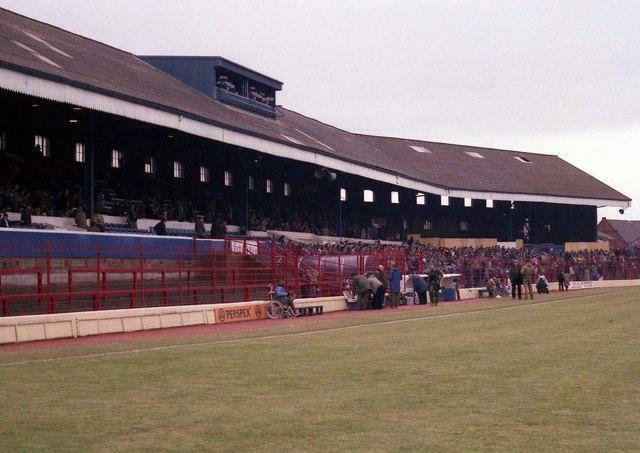 A few years later the wooden Riverside Stand got demolished and replaced by a new single-tiered stand. After Jack Walker had taken over the Rovers in 1991, he announced a large redevelopment plan to turn Ewood Park into a modern arena. In early 1994, two new stands at the short ends opened and the redevelopment was completed a few months later with the opening of the Jack Walker Stand. 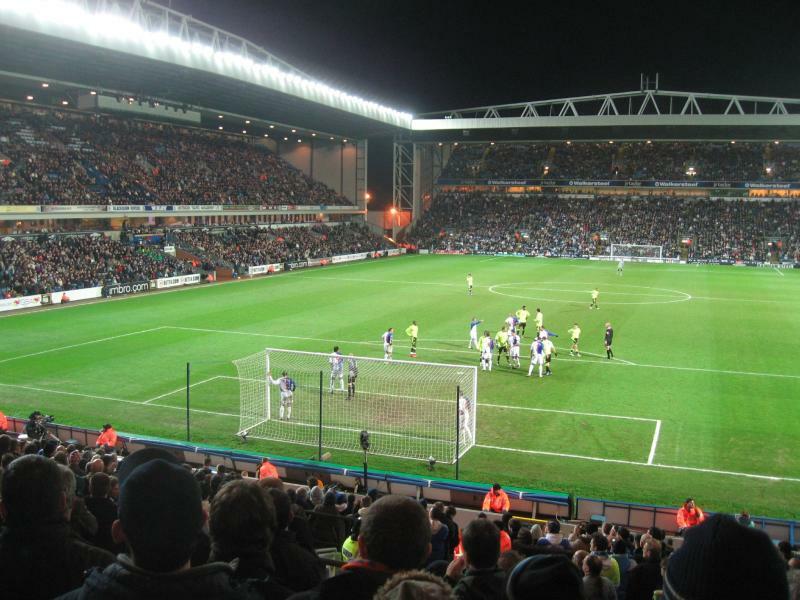 Ewood Park is located in the south of Blackburn, about 1.5 miles from Blackburn’s town centre and main rail station. Mill Hill rail station lies somewhat closer to the ground though, less than one mile. Trains run about once an hour from Blackburn Rail and Manchester Victoria station. Another option is to catch a bus from Blackburn’s town centre or rail station. Bus 1 and 225 leave from the bus station opposite the rail station. Get off at stop Hollin Bank. Buses leave at least every 10 minutes for the 11-minute ride. Arriving by car from the M65 (which runs south of Blackburn), take junction 4. Follow signs for Blackburn. Ewood Park will show up on your right after about a mile on Bolton Road. Following Bolton Road further north brings you to Blackburn town centre. 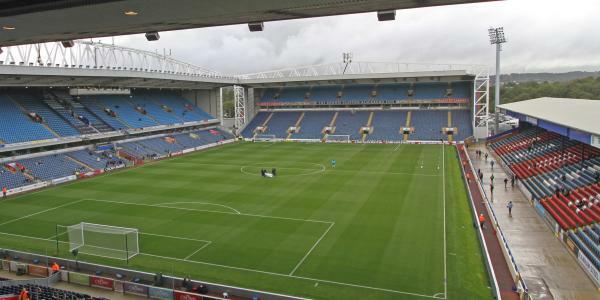 Tickets for Blackburn Rovers matches can be bought online, by phone +44 (0) 871 222 1444, at the Roverstore at Ewood Park, or at the Roverstore in Blackburn town centre. 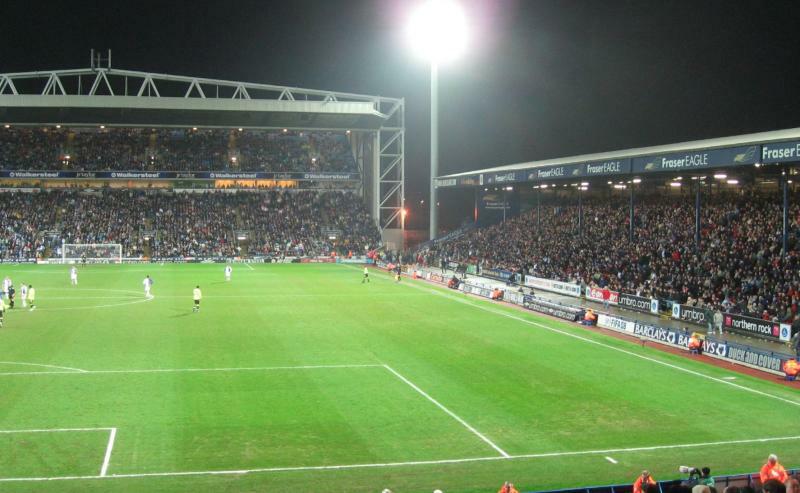 In their last season in the Premier League Blackburn did not sell out and they are unlikely to do so for the typical Championship match. Blackburn has divided match tickets into two pricing categories and a special more expensive A+ category for the matches against Burnley and Leeds. Tickets for category B matches, the cheapest and most common, range from £15.00 for a seat at the single-tiered Riverside Stand to £25.00 for a central seat at the Jack Walker Stand. Tickets for category A matches are £4.00 or £5.00 more expensive, and those for category A+ matches £12.00 or £13.00 more expensive. 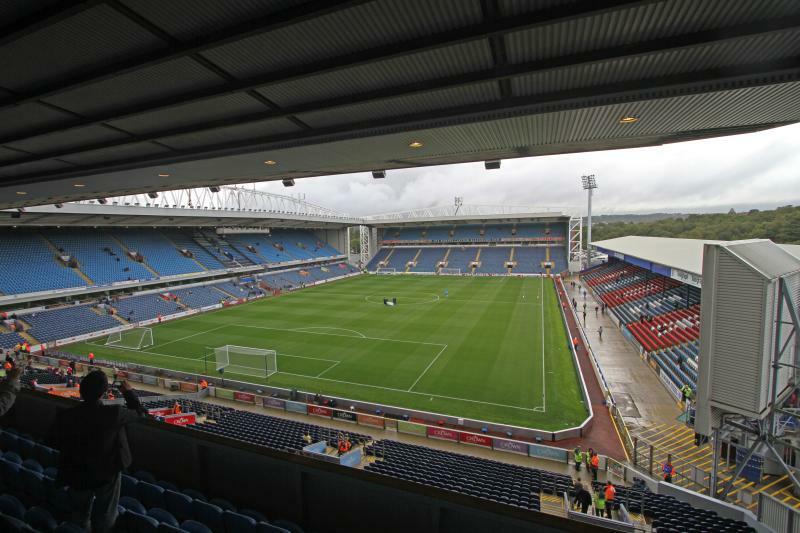 Blackburn Rovers organises guided stadium tours, also called The Rovers Experience, around Ewood Park. Tours run on average once or twice a week. Check the Blackburn Rovers website for exact dates and hours. Bookings can be made online, by phone +44 (0) 1254 296114, or via email tours@rovers.co.uk. The tour costs £7.50. Rovers.co.uk – Official website of Blackburn Rovers FC. Visitblackburn.co.uk – Blackburn tourist information. Traveline.org.uk – Check bus times and fares. My cousin Kevin was born & bred in Blackburn & lived on Bolton Rd, Ewood & I was born 2yrs later in Blackpool, near the Bloomfield Rd football ground, so we were both brought up with football in our blood. I remember visiting Blackburn in the mid ’50’s when I was 9 yrs old & going with my cousin across to Ewood Park to watch the games with our grandfather, it was so exciting, actually being amongst all the chanting crowds at that age inside a football ground. I’m 72 now & live in Darwen near my son & 2 young football mad grandsons who have yet to visit a football stadium, but they will be coming with me to the FA Cup replay between Blackburn & Blackpool on Sat the 28th, I’ve made sure of that & they’re over the moon!